This is the main store that I run, and the one that has been running the longest with the widest range. Go here for accessories, clothing, and home decor. 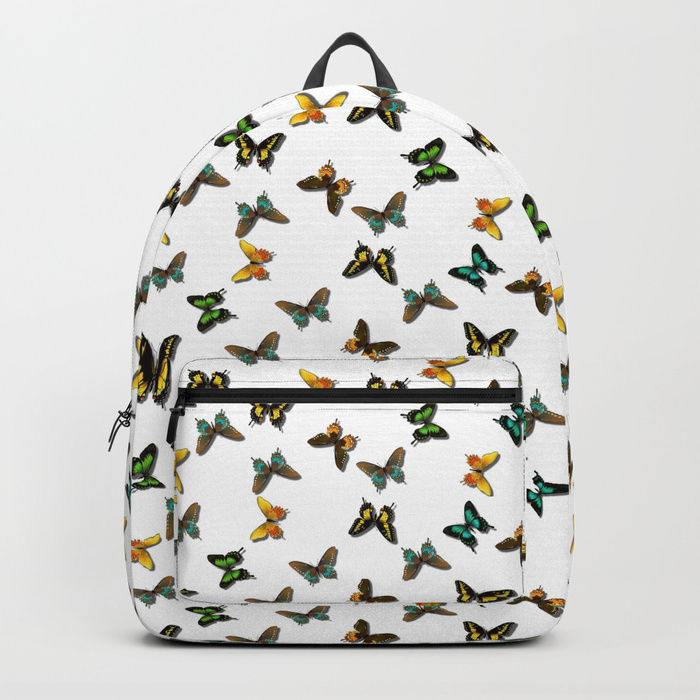 This store has quite a few products that Redbubble does not, including backpacks, shower curtains, window curtains, rugs, and more. This store is all clothes, and nothing but clothes. It has the widest range of apparel of all the stores, including swimsuits, sweatpants, and all over print t-shirts. Based in Canada, this store is unique for its 3D product displays, scarves, and flare skirts. It also includes the widest range of kids clothes, including leggings! France based site thekase.com has the widest range of phone cases - definitely one to check out for everyone not using iPhone or Samsung Galaxy! We are always looking to expand our list of vendors. Are you a vendor and wish to do a collaboration with us? Do you have suggestions? Send us a message!